Oi! 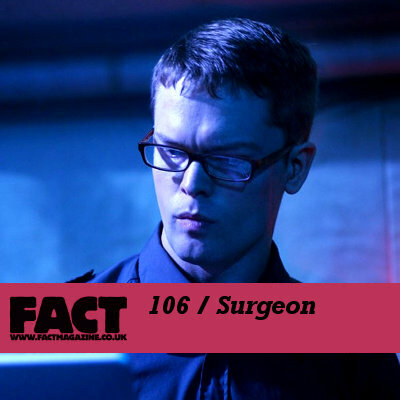 Here is a wicked hard techno (and other styles) mix from Surgeon for FACT Magazine. I advise you to listen to this mix really loud! Check out other FACT mixes here and subscribe to the feed to get updated about fresh dubstep mixes.